Morning Worship: Rev. 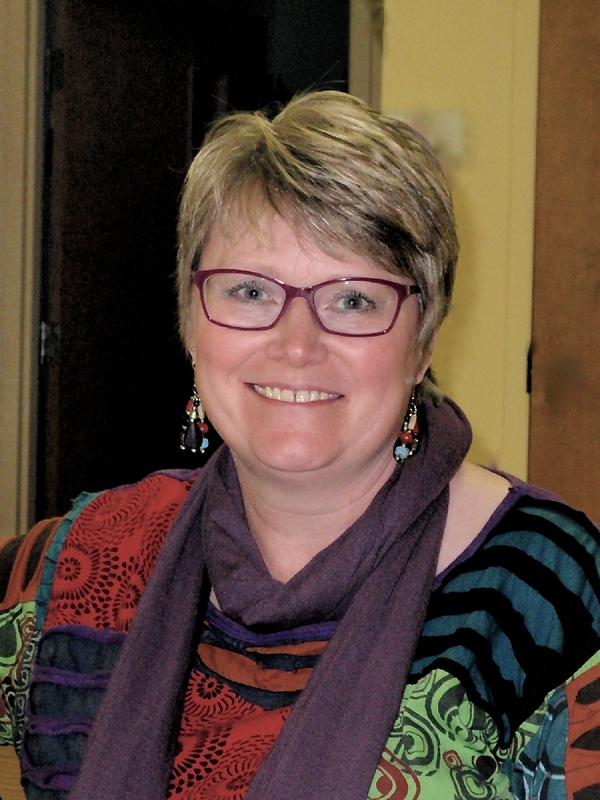 Lynn Kerr is the minister of the Maumee Valley Unitarian Universalist Congregation (MVUUC) in Bowling Green, Ohio and is that congregation’s first called minister. She has been at MVUUC since 2011 and is proud to be in a young congregation that is just 30 years old and is now experiencing tremendous growth, especially with young adults. She is also the ministerial settlement representative for the Ohio Meadville District. Rev. 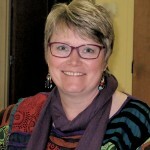 Lynn served as minister of Lifespan Religious Education at the First Unitarian Church of Toledo; consulting minister for First Universalist Church of Lyons; young adult minister of First Parish Church in Concord, MA; executive director of the Dana McLean Greeley Foundation for Peace and Justice; director of donor relations at the UUA; and a grief counselor in a San Francisco Hospice. She brings her experiences of motherhood, ministry, marriage, and even wildlife rehabilitation and scuba diving to her worship, and believes in the power of shared stories to bring people together. She promises morning worship to be “a celebration of our multi-generational SI through a multi-media approach” and hopes to engage everyone in the creation of a beloved community throughout the week. Vespers: Rev. Denis Letourneau Paul started off as a home builder and became a minister to the homeless in San Francisco. 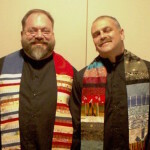 He currently serves East Shore Unitarian Universalist Church in Kirtland Ohio. Before entering the ministry Rev. Joe Cherry managed an HIV/AIDS program in Chicago. 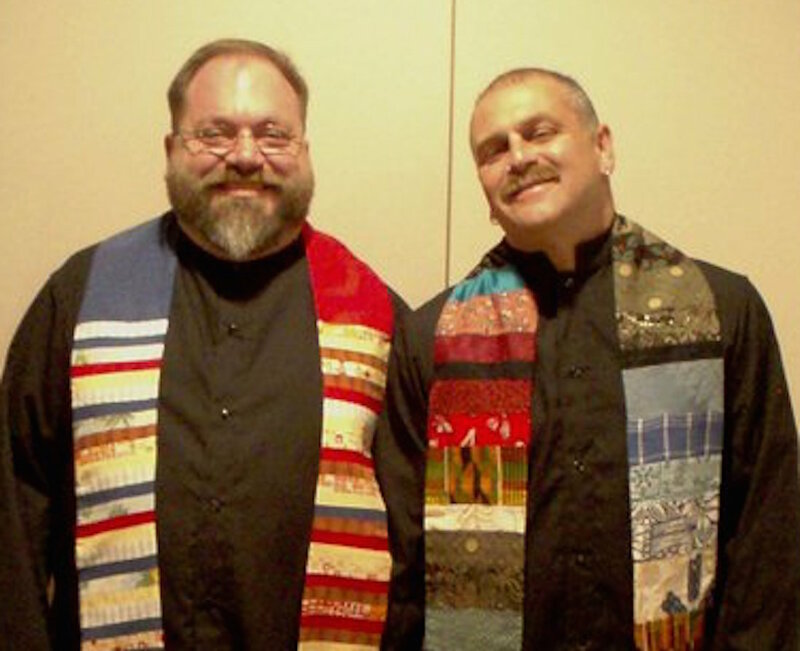 He has served congregations in Chicago, England, Vancouver BC, and California, and is currently serving the UU Society of Cleveland.